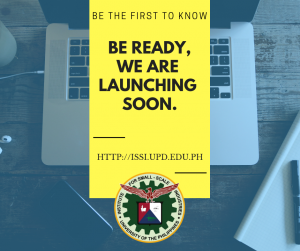 The course is open to entrepreneurs/owners, accounting personnel and professional, finance personnel, students, and participants should be proficient in the use of EXCEL software. 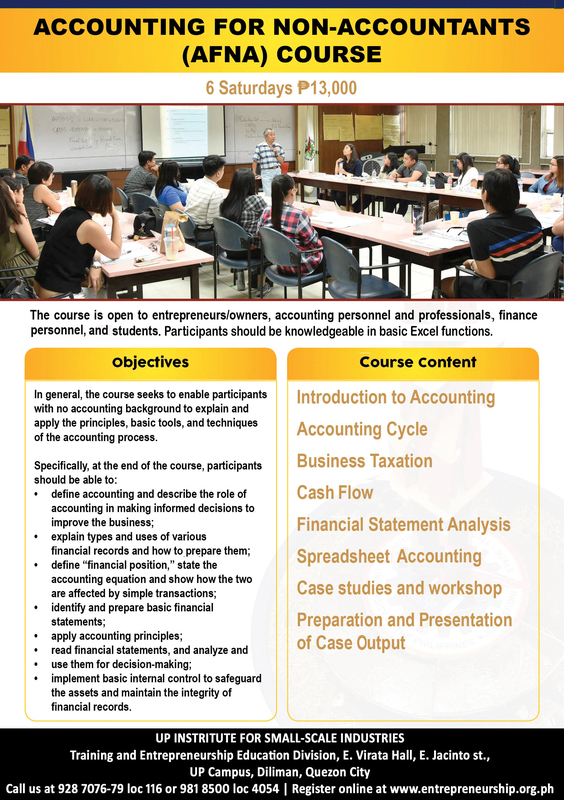 In general, the course seeks to enable participants with accounting background to explain and apply the principles, basic tools, and techniques of the accounting process. implement basic internal control to safeguard the assets and maintain the integrity of financial records.